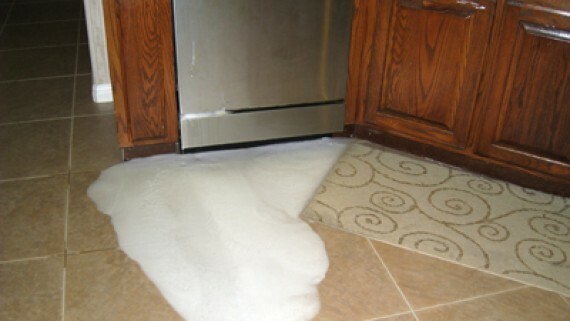 Sewage leak clean up and decontamination specialists. 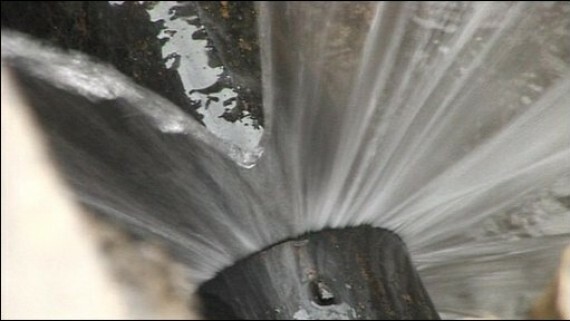 If your property has been affect by a burst or overflowing sewage pipe, contact Sewage Cleaning Australia and have your property restored back to a clean, sanitised and odour free state. Servicing Sydney, Melbourne, Brisbane, Adelaide, Perth, Darwin, Canberra and regional Australia, we have Australia’s largest network of sewage leak clean up technicians. 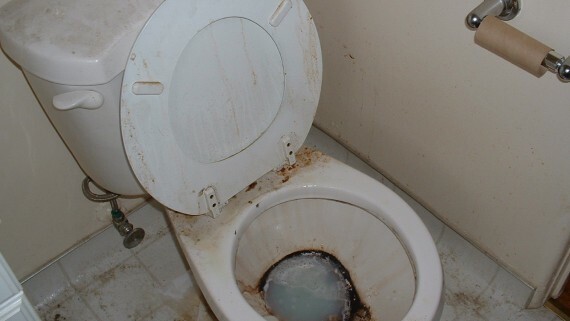 Contact Sewage Cleaning Australia for a fast and professional urine and raw sewage clean up service. When dealing with the unfortunate and stressful situation caused by a Mould and Mildew Growth in your home or business, call US for a no obligation free quote and advice and you can be secure in knowing you’re in safe hands. Our biohazard-trained professionals are experienced in dealing with faecal and urine conditions and will clean biohazards effectively and promptly with complete discretion. 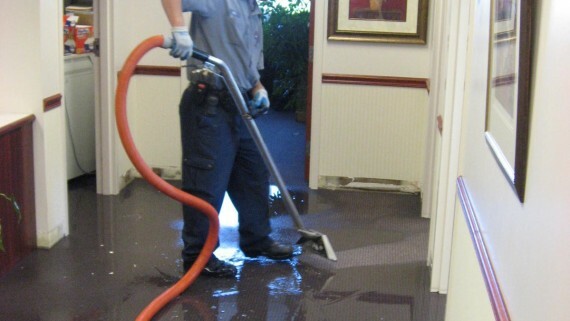 If you are affected by flood or water damage in your home, or escape of water from plumbing installations, and need urgent or emergency advice on cleaning up after a flood, contact us to ensure the remediation process is handled promptly, efficiently and effectively. 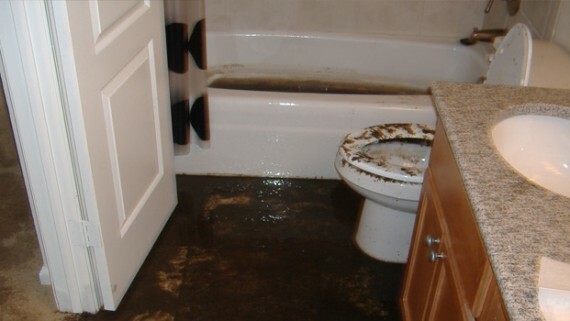 If you experience an unexpected problem with sewage spills, sewage contamination or floor or storm water damage, call our friendly and trained Sewage Contamination Clean up team for a hassle free, successful experience. 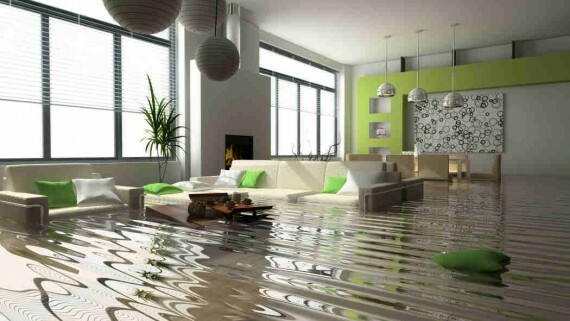 When Flood Water Damage occurs, call our friendly and experience team to organise your Flood Water Damage restoration and get your property back in order, and habitable quickly, efficiently and effectively. We are often faced with unforeseen circumstances that require professional assistance to ensure the safety of our family and home or business. 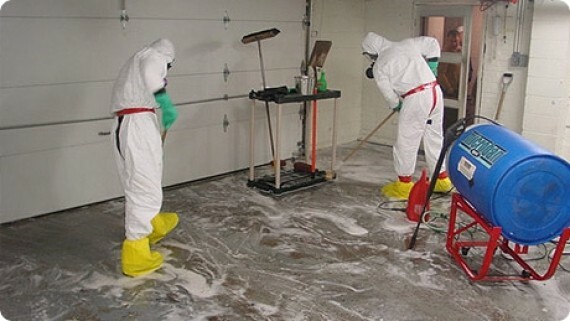 Our Trained and Certified team are experts, possessing all the necessary qualifications, experience, and specialist equipment to perform our wide variety of services including sewage clean ups, sewage contamination clean ups, raw sewage spill cleans, flood water damage remediation, mould damage remediation, burst water pipe spill clean ups, water damage restoration, fire damage restoration and faecal & urine clean ups. 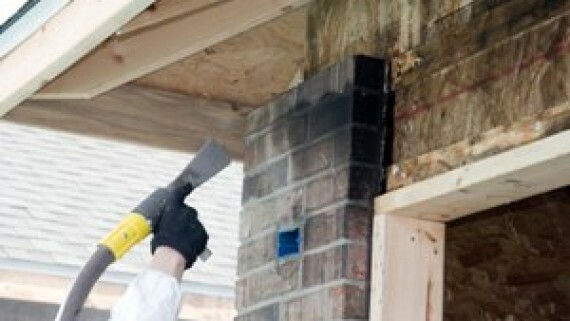 Our team of trained, experienced and professional experts understand and adhere to our stringent and tested procedures, maintaining that the main objective of any restoration job is to minimise damage by providing prompt, thorough action. We are Australia’s #1 Sewage Contamination Restoration and remediation company and are proud to service all metro and regional areas across the country.